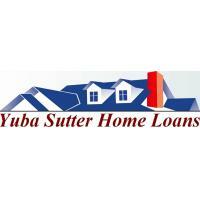 Whether you're buying, selling, or just looking for information, our team of Yuba Sutter experts is here to help. Please browse our site, use our free tools, ask questions, and tell us how we can assist you. 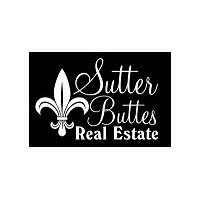 We are committed to providing top real estate services for our clients. Our team has the knowledge and experience to help you make your next move. To provide honest and competent real estate services that result in life-long relationships with our clients and community. Step One: See the Selling Process Chart for an overview. 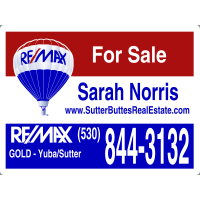 Step Two: Complete the Comparative Market Analysis (CMA) form or call Sarah for details. We will provide you with a report estimating what your home is worth on the current market. It's a free service with no commitment. Step Three: After we get an estimate of your home's current value, it's time to get the property prepared and listed on the market. We'll decide upon a marketing strategy and use all of our resources to attract the best buyers and price we can. Step Four: After we've prepped and priced it right, we buyers will schedule viewing appointments with us. They will submit offers for us to review, and we will look them over to determine which ones are reasonable while weeding out poor and frivolous offers. 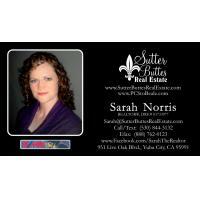 As your seller's agent we will negotiate terms and price with potential buyers and their agents. When we find the best offer, and you're satisfied with every detail, you can accept it. Step Five: After we accept and the buyer has made the deposit, we can move forward with the remaining steps in the selling process including inspections, escrow, and closing. Step One: See the Purchase Process Chart for an overview. Step Two: Get pre-qualified for your home loan. it's free with no commitment. Pre-qualification proves that you're ready and able to buy, shows how much you can afford, and gives you the power to purchase when you find your perfect home. Step Three: Search for homes you like. Get the list of homes that match your desires by entering your search criteria on the search form. After you narrow the list down to your favorite homes, call us and let us know which ones you want to see and we will schedule a viewing appointment. Step Four: After we see your favorite homes in person, it's time to decide which homes we should make an offer on. 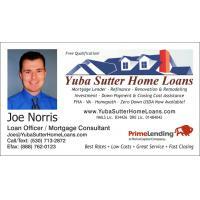 We'll plan a strategy and negotiate the best terms and price that we can, giving consideration to your closing cost needs and the level of competition. Step Five: After we submit our offers it will take a few days for sellers to review them. Sellers can accept our offer, reject it completely, or make a counter-offer for us to consider. Once an offer is accepted we will cancel all other offers and we then move forward with inspections, escrow, and final closing steps in the purchase process.